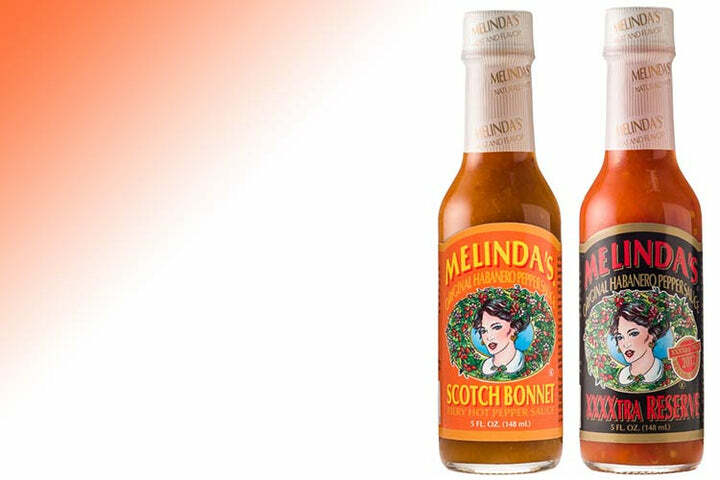 This fiery Scotch Bonnet sauce is a staple in the West Indies. Its mustard-base makes it perfect for marinades and barbecue sauces. Try it with honey for dipping and glazing. Great on sandwiches! Ingredients: Fresh onion, habanero peppers, food starch, mustard, sugar, salt, vinegar, flour & tumeric.